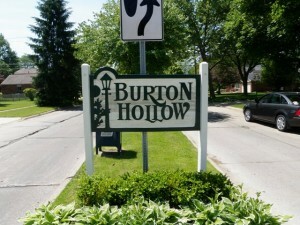 Welcome to Burton Hollow Estates Livonia Michigan real estate web-blog. 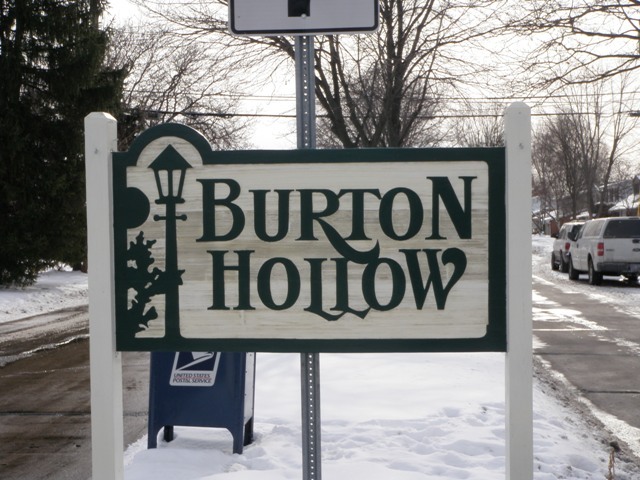 The purpose of this web-page is to give you information about Burton Hollow and the City of Livonia Michigan. The picture you see to your left is of the welcome sign as you enter off of 6 Mile Rd just across the street from Livonia Stevenson High School. 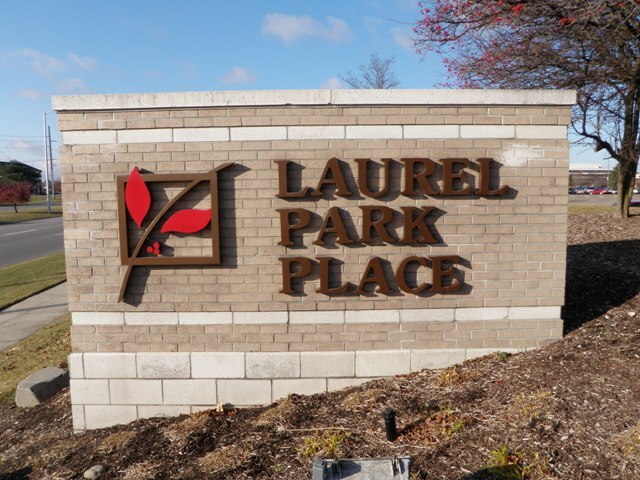 From the moment you enter this sub you will immediately notice an upbeat atmosphere along with a tremendous amount of pride in home ownership (in my opinion). 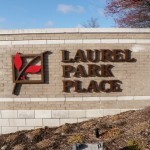 The homes, yards and everything in between are well taken care of by the local residents. 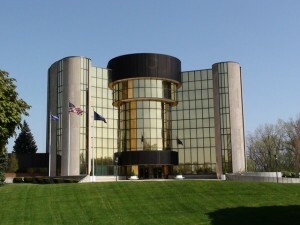 The local school district for this neighborhood is Livonia Public Schools with Livonia Stevenson (right across the street) as the featured high school. 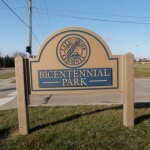 What many local residents have mentioned to me throughout the years is how they love the convenience this location has too so many local attractions. 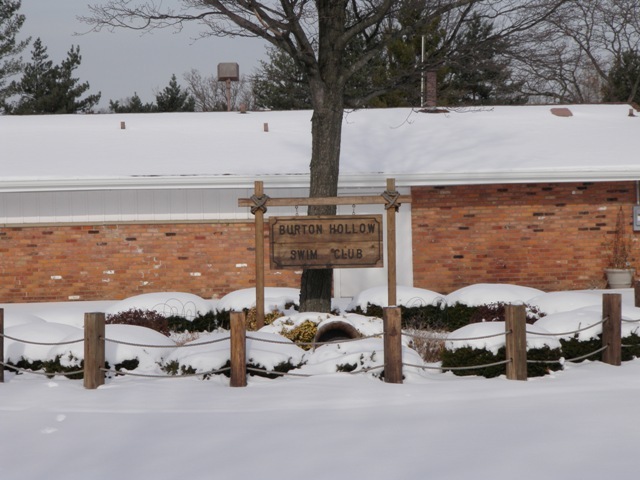 Within just a short drive (less than 10 minutes) you can do your grocery shopping, obtain health-care from two hospitals, go to the mall-Laurel Park Place, visit Rotary Park, the Livonia Rec Center, the Livonia Library and so much more. 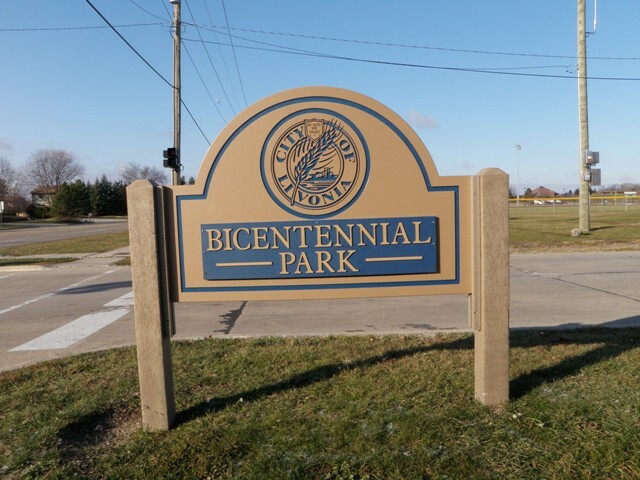 If you or anyone you know is looking to buy or sell real estate in the area please feel free to contact us at BobandTeena@Yahoo.com or call/text at 734-578-6561.